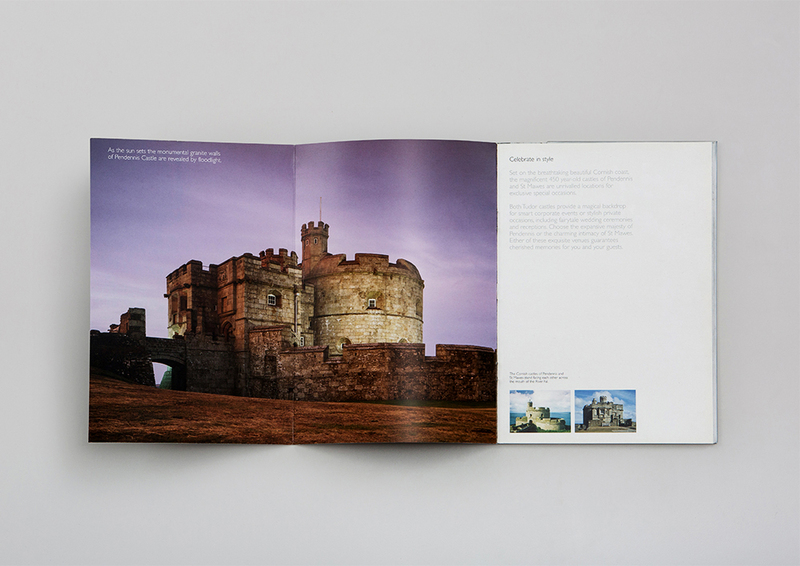 Classic landmarks with a contemporary twist. 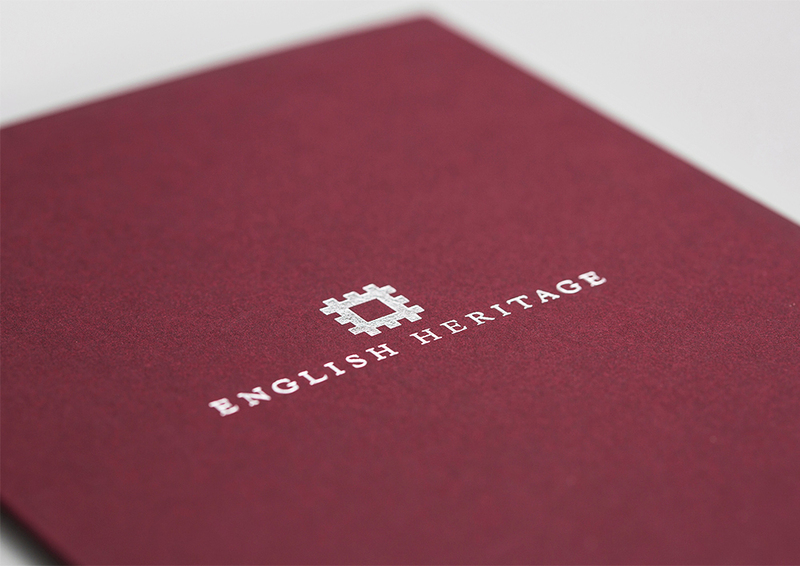 English Heritage offer an incredible range of historic venues, from medieval castles to stunning ruined abbeys for corporate events, weddings and private hire. 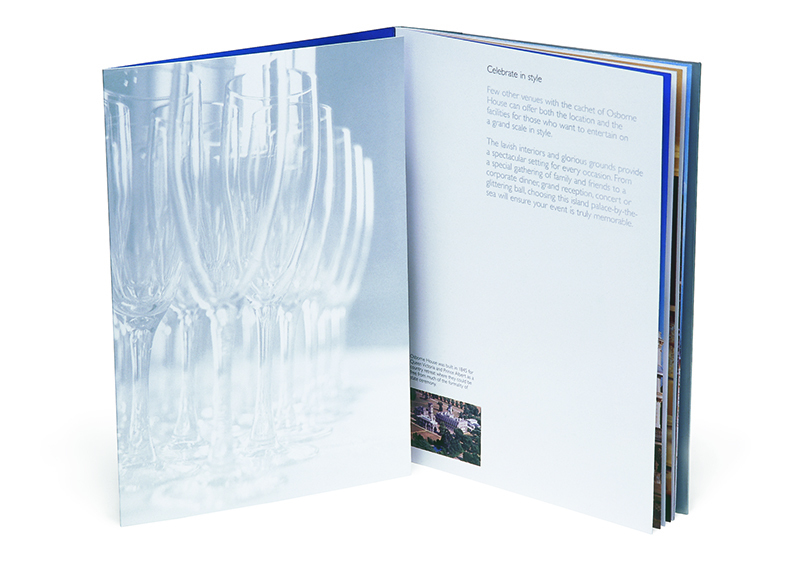 They asked Thirteen to help rejuvenate their corporate hospitality portfolio. 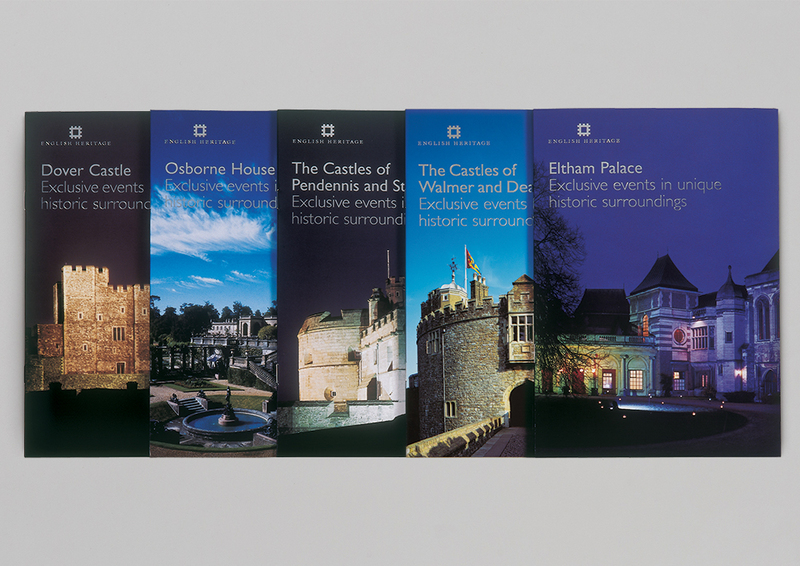 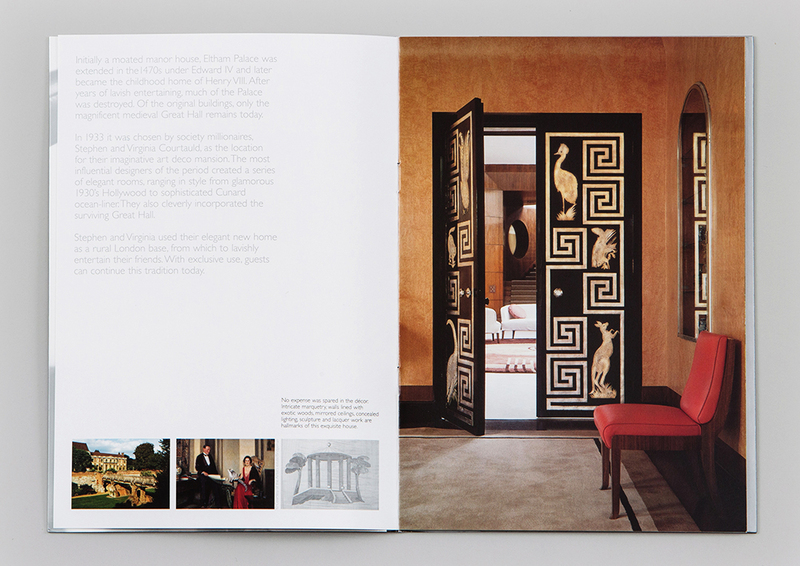 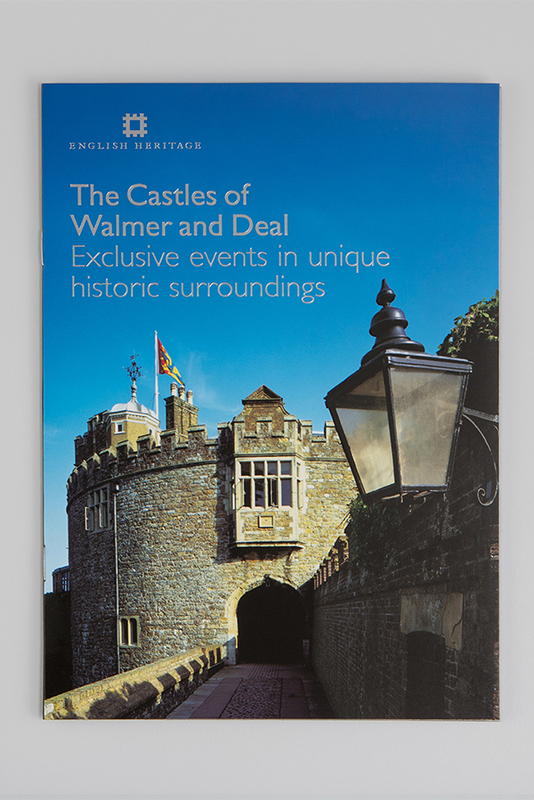 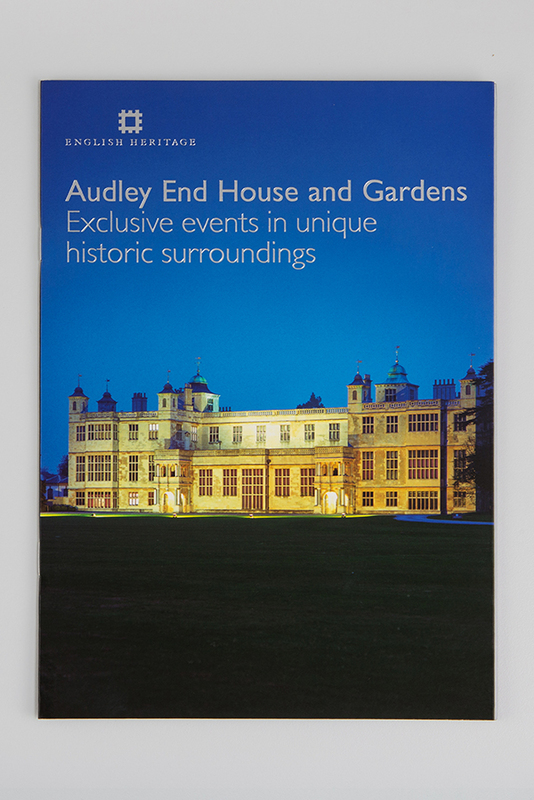 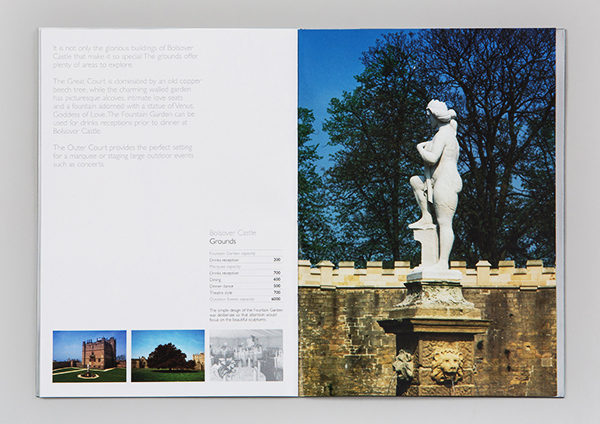 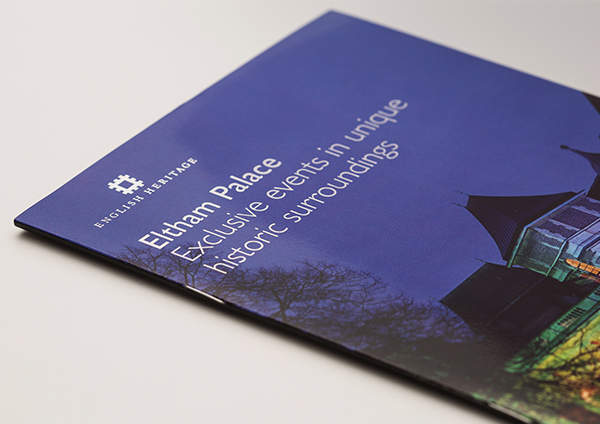 Elegant and contemporary, this suite of booklets are designed to enhance but never overshadow the these exceptional landmark locations.